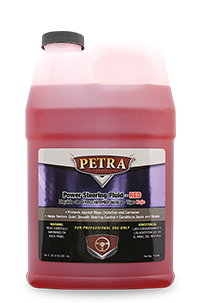 Petra Power Steering System Service & Products | Petra Oil Company, Inc.
Power Steering system through time can cause hard steering and make noise. 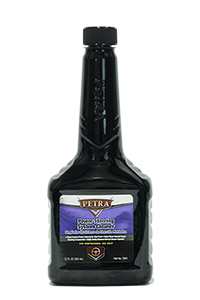 Gum and varnish may have developed inside your vehicle’s power steering system. 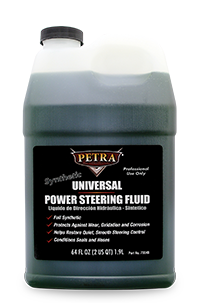 On a regular maintenance schedule have your vehicle’s power steering system serviced with Petra’s Power Steering Service. 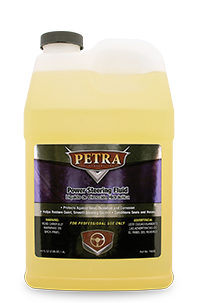 Petra’s service will dissolve sludge and gum in your vehicle’s power steering unit. It protects against wear, oxidation and corrosion. It helps restore quiet and smooth steering.